Perfect for dark spots! Prevent unwanted bumps and razor burn. 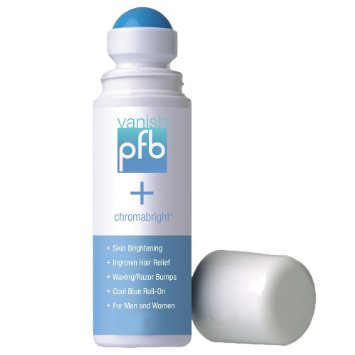 Provides skin brightening, ingrown hair relief.